Oui!!! C'est Francais! 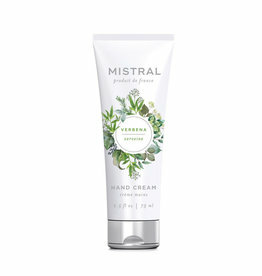 Yes, these fabulous Mistral Verbena soaps, lotions, fragrances and candles come to us from France! 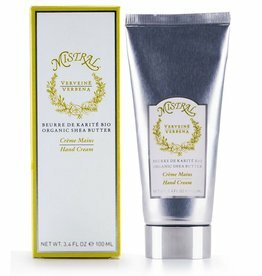 This sparkling citrus scent, reminiscent of freshly squeezed lemons and garden herbs, refreshes, invigorates and energizes the spirit. 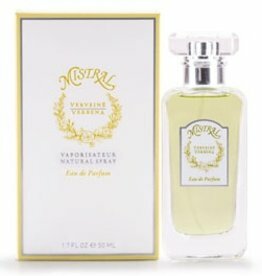 Take a “verbena inspired journey” to the French countryside with these exquisitely aromatic products!